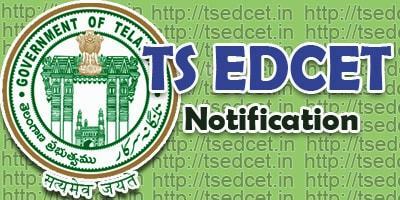 Hyderabad: Telangana State government dicided to issue TS EDCET (Education Common Entrance Test) notification on july 11. The last date for submission of online application is july 12. Candidates can access the application on www.edcet.tsche.as.in. Application fee is INR 400 for general candidates and INR 200 for SCST Students. After july 6 INR 500 will be charges as Late fee.